Welcome to another Dev Blog. It seems that a little over 1.5 years have passed since the last one. 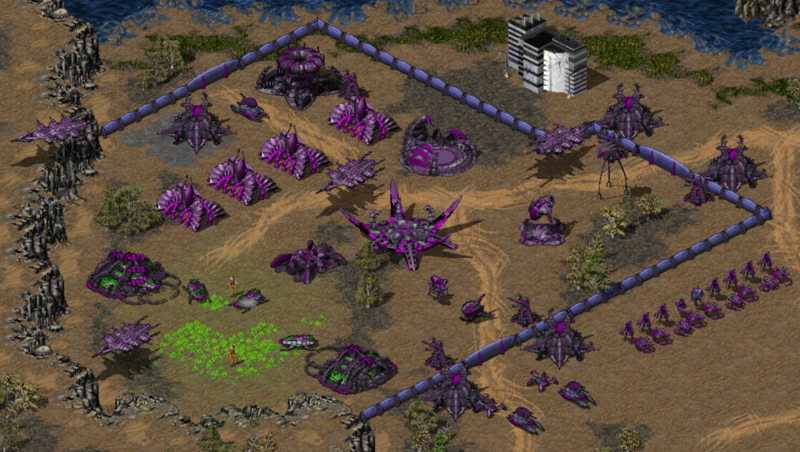 Three years ago, Shattered Paradise began as a project on the OpenRA engine, since then, the mod had many changes that manage to differentiate the mod from the original Tiberian Sun while also removing some of its limitations. 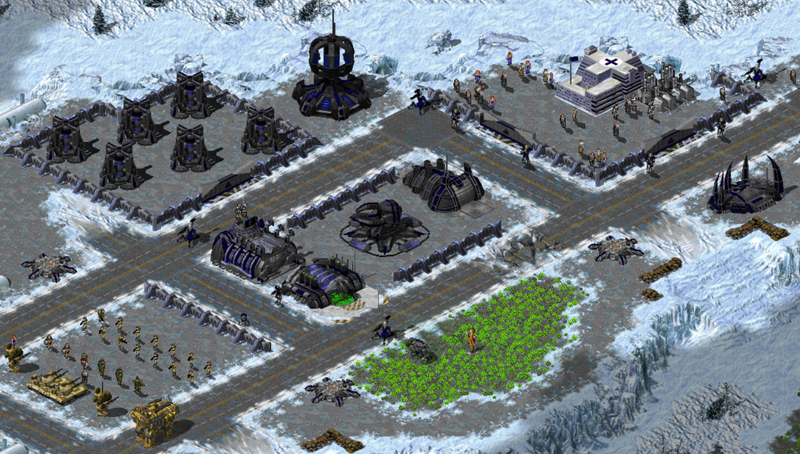 SP is meant to expand Tiberian Sun, along with its gameplay, by adding three new factions: CABAL, Mutants, Scrin and improving the existing ones. So, what has happened on the last 1.5 years? First, mod development stopped after I ran out of testers, the mod had enough content, and without testing, it wasn’t possible to continue, so I founded a second mod (Nomad Galaxy), worked on it as much as I could, and stopped until I hit some limitations, I was also busy with my thesis at the university all along the way, so that’s why there wasn’t much activity. The mammoth tank you can see now was made by ErastusMercy but spritifed with a renderer software, actually, most of the voxels have been spritified the same way to improve performance, the Mammoth MK II remake was done by myself. After that, development was resumed after ZxGanon and Voidwalker entered testing and got me motivated enough to continue, so far ZxGanon has taken care on faction balance, where we are getting good results, meanwhile, users like Graion Dilach, Boolbada, MustaphaTR and Voidwalker helped improving the engine, allowing us to reduce its limtations and do things that wasnt possible, like customized super weapons, It was a long journey but somehow, we managed to cross most of it. First off, we simplified most units of the mod, removing custom armor types or uncrushable traits, this with the aim to make the game easier to understand and help balancing it. What is the point of having cyborgs with heavy armor if vehicles also have it, your opponent will be able to kill you with a single weapon type, instead we give them infantry armor but rise their hp. On the other hand, having random uncrushable units isn't really fun either, because people wont know what they can crush and what not, making desperate actions that much more frustrating. Another change we did was flatten the units of each side, basic helicopters are somewhat alike, which means air combat is reduced to unit amount and micro, which is way better than having one helicopter winning over another due to a random stat difference, that you cant see ingame of course, also their falling damage is increased, meaning you can sacrifice them if you are desperate. Other miscellaneous changes include the eco, unit speeds, tier balance, where we tried to ensure that no unit becomes obsolete as the game goes on, so trash units can beat high tier units when there are enough numbers, while the high tier units give the player advantages, but don't give them a win button. While I considered most of the graphics finished, there were still things that could be improved but wasn’t worth it because there wasn’t people playing, now things have changed, and as such, I have so I have spent time doing extra models for the game, examples of these are the new construction yards / mcvs, the MK II, the Juggernaut, and so on. One thing I want to point out is that I don’t plan on redoing the vanilla graphics, the work required is too much for a single person, and there are better things to work on like other mods, or expanding civilian assets if there is need for that. Since the development of this mod stopped due to the lack of testers, that also motivated me to close the server as it was depressing to see an inactive server every day. At this point, the server was created a while ago but its closed to the public until the mod is ready, that way we don’t suffer from the same problem again. 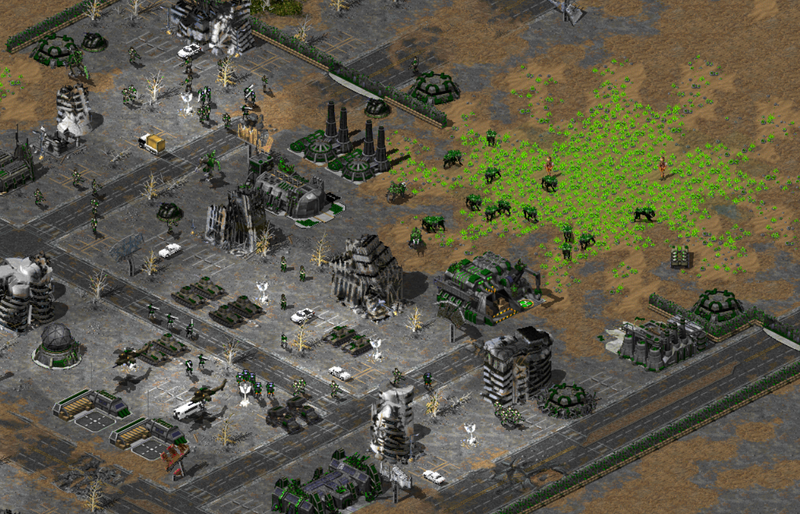 On the other hand, SoScared and FiveAces stream this mod frequently, you could follow them if you are interested, both users and even myself are present on the OpenRA discord, in case you want to ask for details. 5 factions that have different playstyles, but still keep to the C&C spirit. Unit changes for GDI and Nod, that aim to improve their faction overall so they can keep up with the rest. Over 100 playable maps taken from many different sources (all authors are given due credit, of course). 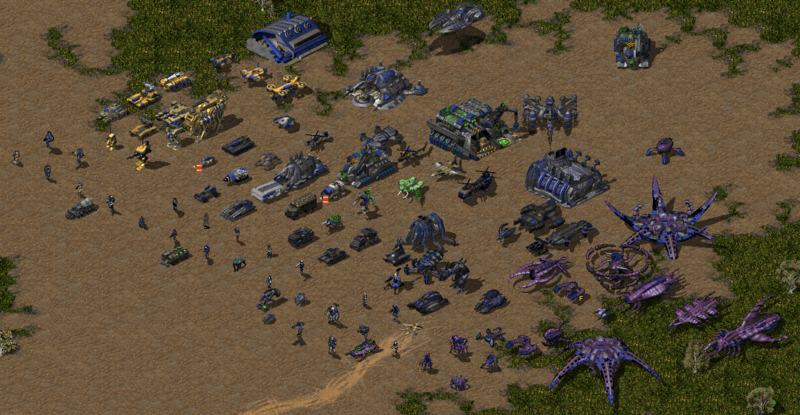 Many miscellaneous improvements from Tiberian Sun, like aircraft that don't require micro to be effective, batch queues for quick changes in production orders, or attack move commands, flipped refineries that ease up map balance. Tech structures that allow mappers to set up points to contest early. In the interest of avoiding a burnout, we wont be focusing on making a campaign for now, as it wasn't really a part of the main plan, and we are not prepared to work on that yet. On the other hand we encourage people to give us a hand on that matter. Voice-actors for many of the remaining units. A dedicated mapper for campaign design. A lua scripter for extra campaign support. Nolt: Founder, Creator of Shattered Paradise, and graphics maker. ZxGanon: Gameplay Designer, Streamer, Map balancer, Voice Actor. Voidwalker: OpenRA Coder with passion. Graion Dilach: OpenRA Coder and creator of AS (without this, nothing would work). jaZz_KCS and jrb0001: Server providers. Veteran testers: Windawz, J Mega Tank, Kwendy, Orb, Trempler, 010010. That concludes this dev blog. Stay tuned for the next one where we'll take a closer look at the units and more game mechanics. Article created by Nolt, Siv and ZxGanon, using footage from maps made by MadHQ, Trempler and Ixith. looks pretty good. nice work. I wasn't aware that there is already such an elaborate OpenTS mod done. Concerning the new building and unit graphics, are you sure you use an orthographic camera with a 30° angle? Somehow they give me the impression that the northern part of them is farther away than the southern. Like they get smaller by 5-10% to the north. I dont have the eye to spot such details on the render camera, and if there are, then I believe its too late to fix it, you are the first person to notice it so I dont think there has been done too much harm. I think you already sent me the Kodiak to test on NG, but i havent had the chance to use it yet due to various problem, one concern i always had tho, was that we would fall into the same problem you just mentioned, because you sent me a clean render, and I dont even think i sent you my scene back then. I could still use it somewhere, after we sort out some depth sprite bugs (engine starts crashing if I add too many sprites and I have to resort them to fix the issue, so the fix is random, and that is awful. about the MK.II, damm, thats a missed oportunity, I already made mine like 2 weeks ago, thanks for the offer tho. yep, didn't got your scene. 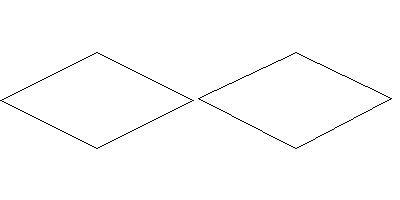 I only got the rendered sprites for two ships showing their scale and thus made the Kodiak accordingly. Concerning the render setting, it is very subtle and hard to notice. Here it's easy to see due to the sharp edges. All your buildings have anti-aliasing making it a lot harder to notice. But yes, now it would be too late to change anyway.